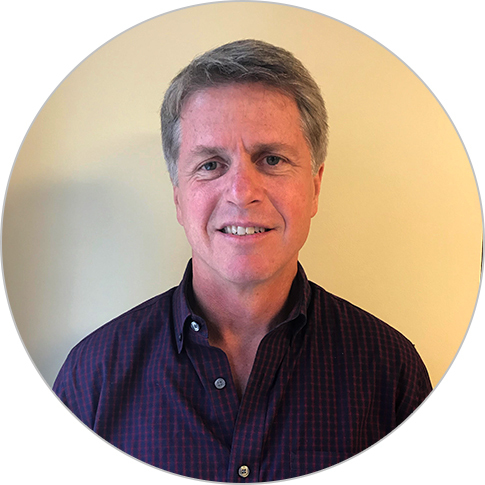 David Fratt is a director with more than 20 years of experience working in environment and natural resource management in Asia, the Middle East, Eastern Europe, Latin America, and Central Asia and the Caucasus. During this time he has worked with various clients, including USAID, regional development banks, and national and local governments. His current work focuses on sustainable management of terrestrial and marine resources and biodiversity conservation, within a framework for climate resilient and low emission development. These projects incorporate data-driven conservation planning and management, community co-management and livelihoods, market-driven approaches, and a range of long-term financing options. He has also directed projects addressing the urban environment, infrastructure development, and tourism, and has served as chief of party for projects in Egypt, the West Bank, and Armenia.